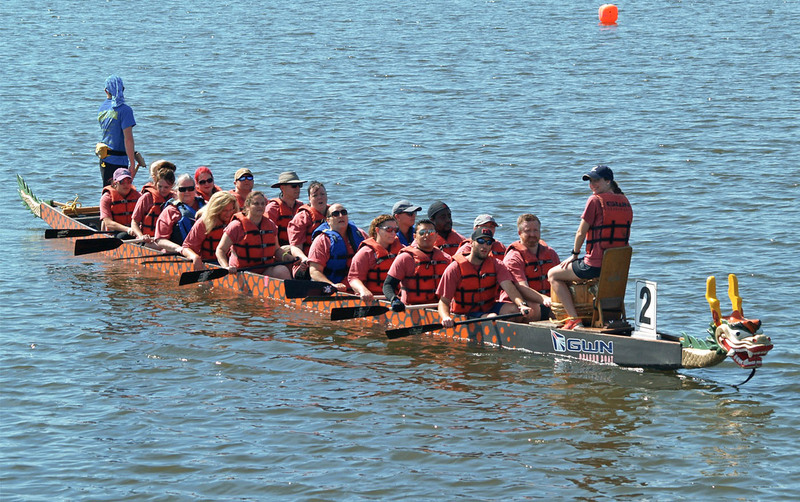 THANK YOU to everyone that donated to this year's Charleston Dragon Boat Festival. 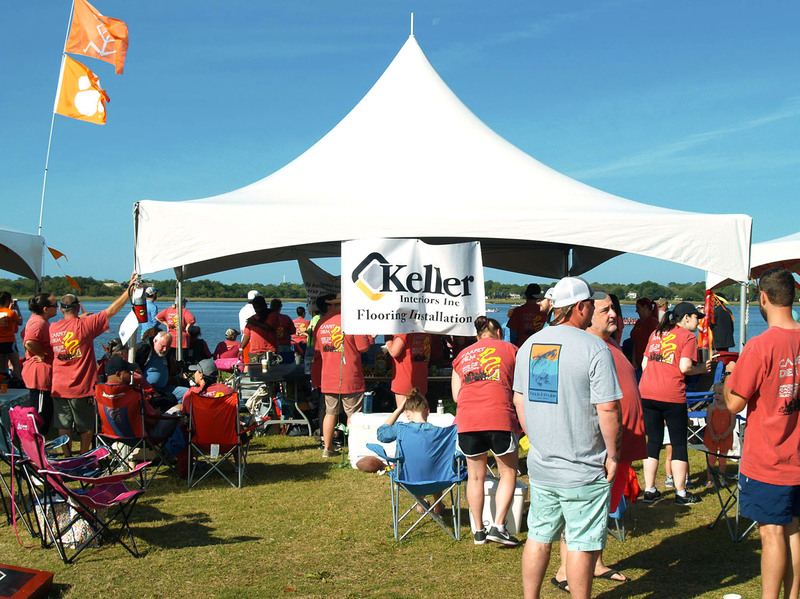 Keller Interiors raised over $29,000 for cancer survivors and came in first place in fundraising for the second year in a row- what an accomplishment!!! It's because of your hard work and support that this was possible. Also, Keller would like to thank all their employees that were able to participate in the actual festival and races. We're excited to say that Keller's team, Carpet Diem came in 2nd in their division. We at Keller are a family and we couldn't be prouder.